Particulate filters have been around for quite some time now and they are mostly known for helping out diesel engines meet stringent emission regulations. They basically contain the release of NOx particles into the atmosphere and they tend to get clogged after a while, something owners of second-hand diesel cars are very aware of. In a sustained quest to keep harmful tailpipe emissions in check, BMW announced today that a certain selection of its 2-liter 4-cylinder petrol engines will get a particulate filter this March. The announcement made today focuses on a couple of models. 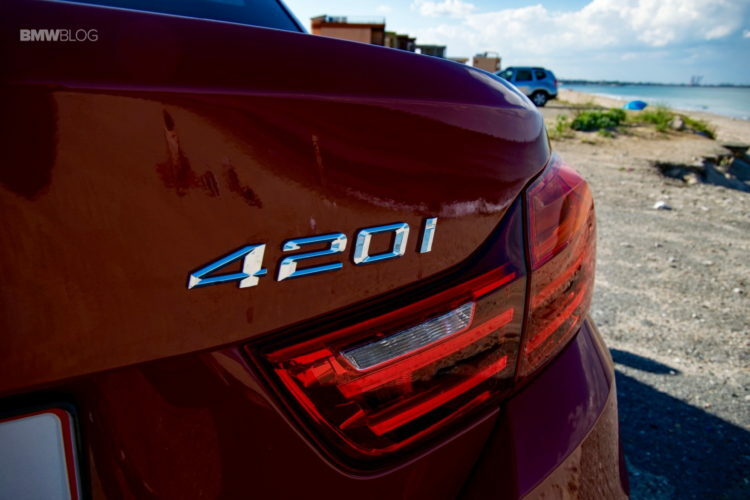 Starting this spring, the 220i (both Coupe and Convertible), the 420i Coupe (both RWD and xDrive) as well as the xDrive20i X3 and the X1 sDrive18i models will get a particulate filter. 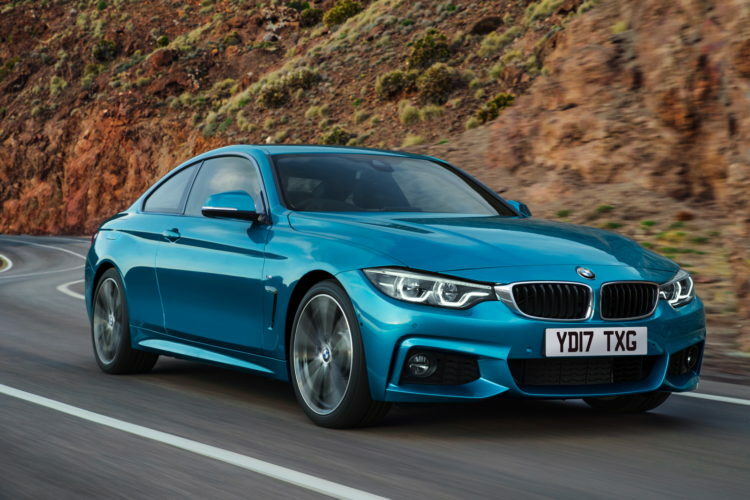 At the same time, the 230i (both Coupe and Convertible), the 430i Coupe (both RWD and xDrive), xDrive30i X3 and the BMW i8 will get the same treatment. The specs of the models listed above will remain the same but they will emit less harmful gases. This is mostly done to keep up with the tightening emission regulations the EU is imposing and it will, most likely, imply higher maintenance costs. At the moment, BMW didn’t provide an estimate in terms of how long a filter will work on these new petrol engines, given that on diesel cars, they tend to get replaced after 100,000 km (62,000 miles), depending on how the car was used. The performance figures will also remain the same, in case you were worried. The cars will accelerate just as fast but one question that does come to mind is how the engine sound will be changed by these new filters. It’s not like the 20i and 30i models had the best soundtrack in the range but one does have to wonder what the new models will sound like.